San Antonio, the second largest city in Texas, attracted over 21,000 visitors this past July as it held this year’s International Society for Technology in Education (ISTE) Conference. In recent years, ISTE has established itself as one of the most significant events for showcasing top companies in the EdTech industry. Educators, administrators, investors and companies from all over the world had been planning their time at ISTE for months and their excitement peaked over the three jam-packed days of presentations, workshops, pitches, and exhibits. One of the 500 + companies present was CodeMonkey. During ISTE’s Pitchfest, CodeMonkey’s Director of Sales, Kurt Allen, gave a pitch on how teachers needn’t worry about struggling to teach code in the classroom; CodeMonkey is an easy and intuitive resource to teach computer programming with. With hundreds of welcoming booths, attendees roamed the exhibit hall to discover the best technological solutions for their school. 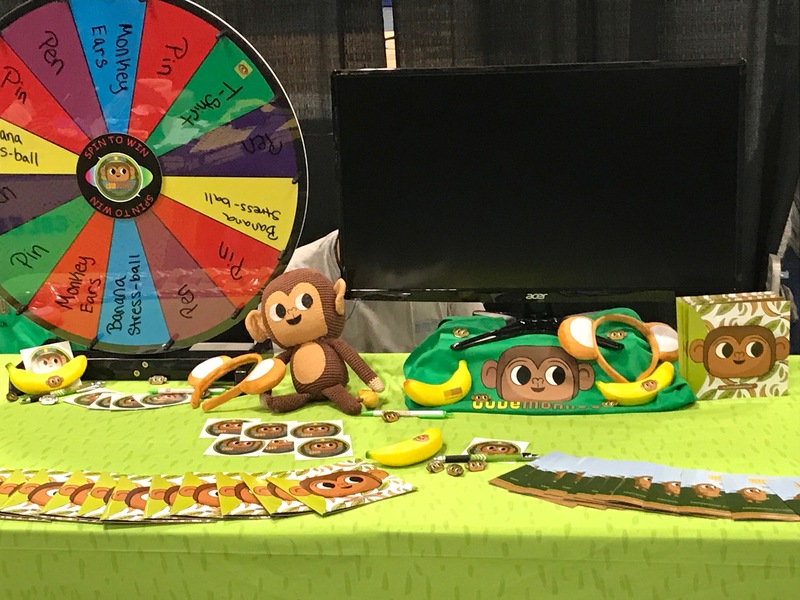 With the help and support of Kristen, Kelsea and Tari, real CodeMonkey teachers who accompanied us at ISTE, we were able to keep up with the thousands of people eager to learn about coding in the classroom.